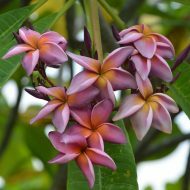 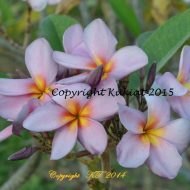 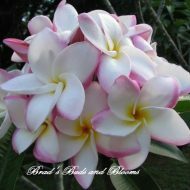 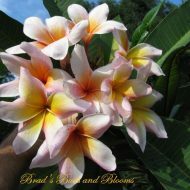 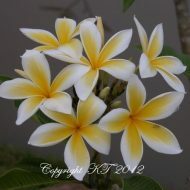 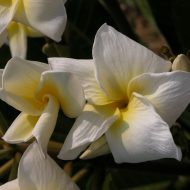 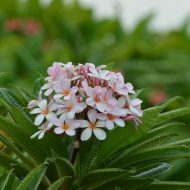 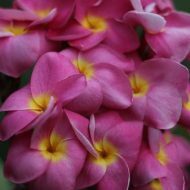 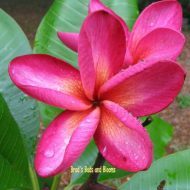 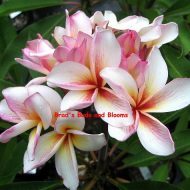 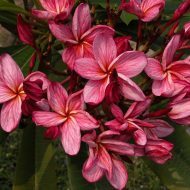 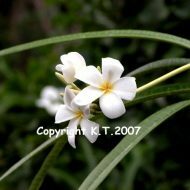 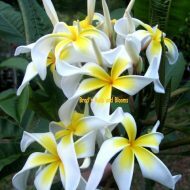 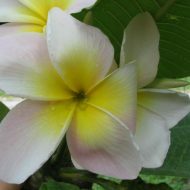 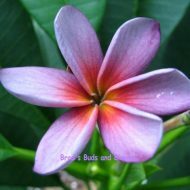 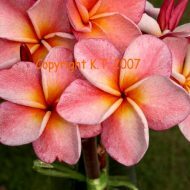 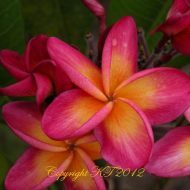 These are seeds from Kukiat, a well-known and respected Thai plumeria hybridizer. 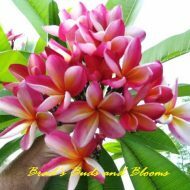 He does not release much of his stuff for sale, but he occasionally does release seeds. 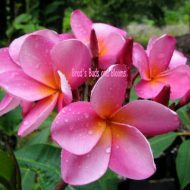 These are indeed quite desirable and are sure to prove excellent stock for those seeking to produce wonderful new hybrids! 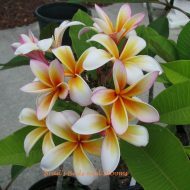 Very healthy seedling. 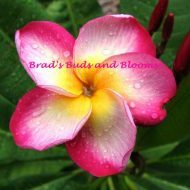 Grew tall, leafed nicely, and some branched from first growing season. 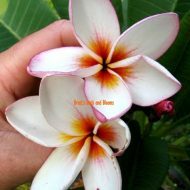 Top condition! 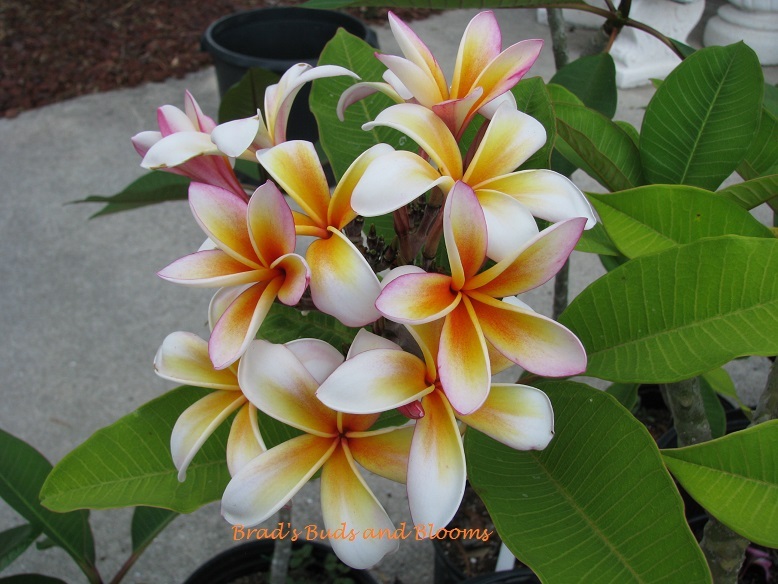 I bought these in 2017 – no success in producing any seedlings… I’m going to try one more time. 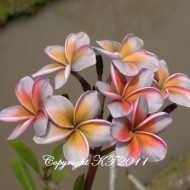 We are sorry to hear that you had limited success in germination last year. 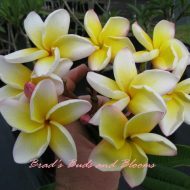 This is indeed unusual, as we regularly receive excellent feedback from most customers on their germination rates. 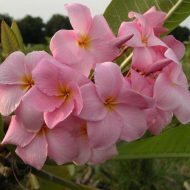 Unfortunately though, as stated in our terms and conditions, we cannot guarantee a specific germination rate on seeds as there are too many unknown variables that can lead to varying outcomes. 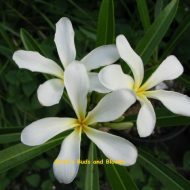 As with the other reviewers, I received these seeds and had excellent success in getting germination and now have nicely growing seedlings!